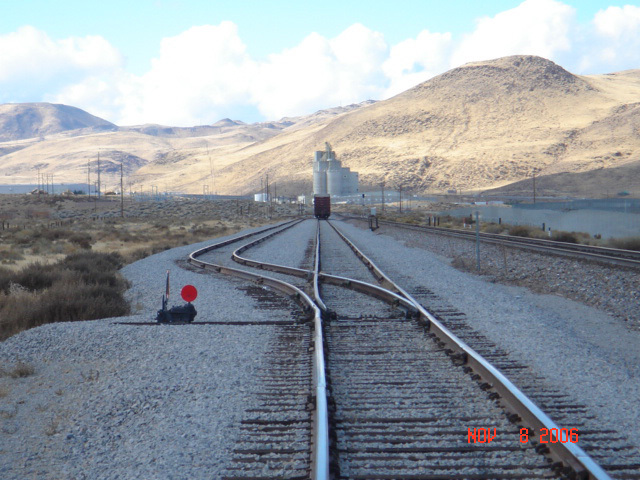 The Tahoe-Reno Industrial Center (TRI-Center), located in McCarran, Nevada adjacent to the UPRR Mainline approximately halfway between Sparks and Fernley, is reported to be the largest industrial park in the world in total acreage. 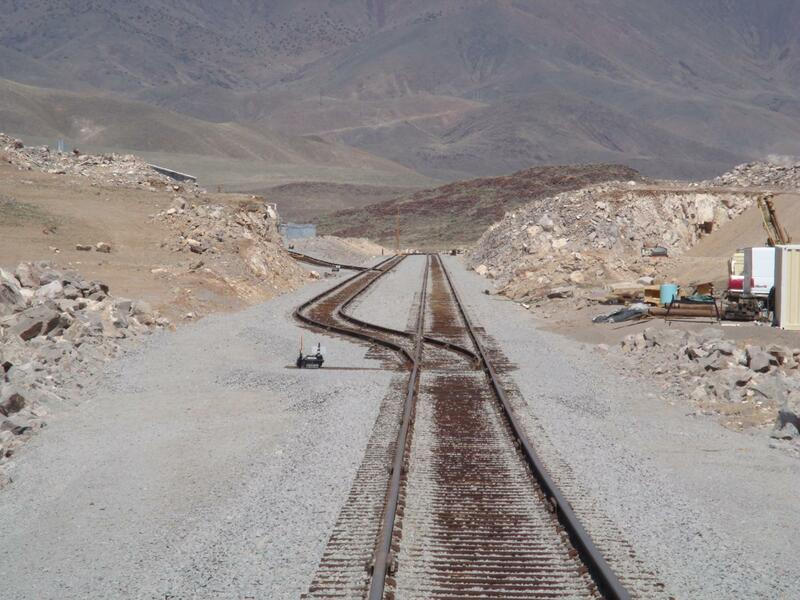 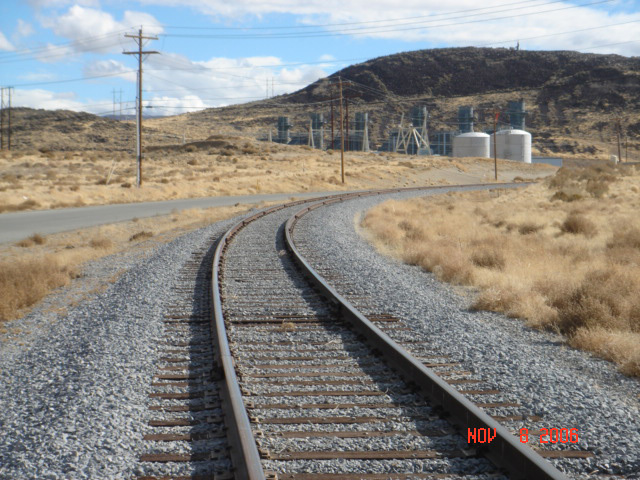 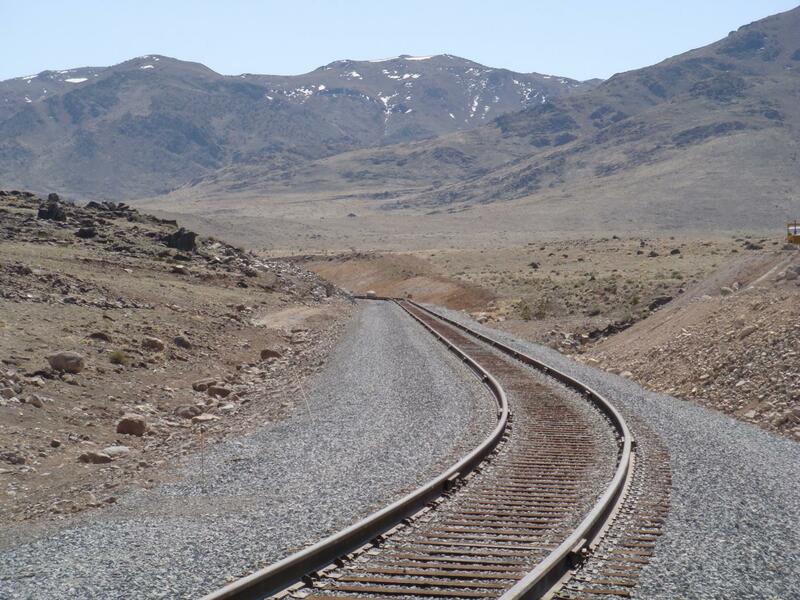 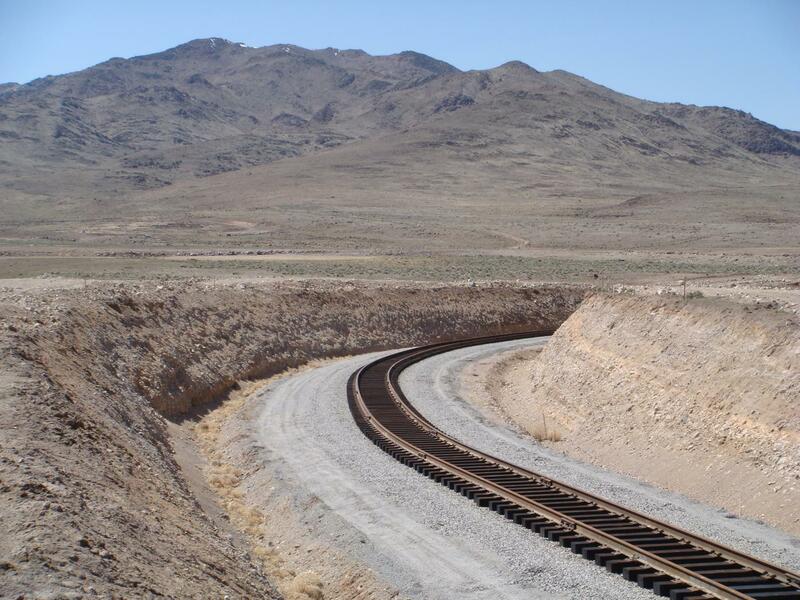 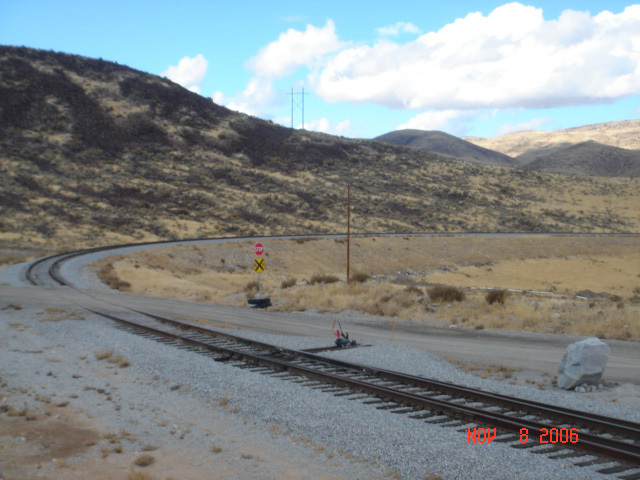 IRC completed the Phase I construction of approximately 3.7 miles of new lead track to serve the park, along with approximately 1/2 miles of new private spur tracks to serve the park's current largest rail-user, the James Hardie Corporation, in 2005. 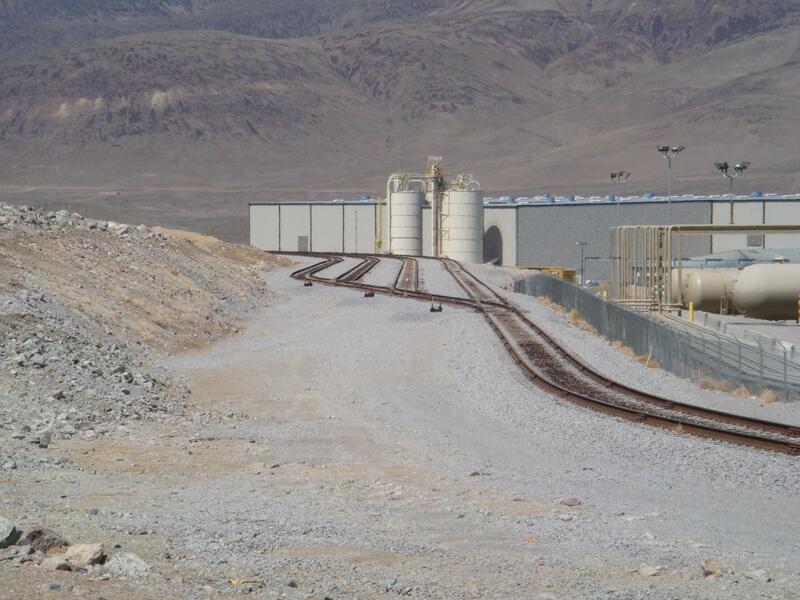 We've also recently completed Phases II and III, which added another 4.8 miles of new yard and lead tracks into the park and have also completed spur construction for the 2nd rail-served industry in the Park, the Pittsburg Paint Group (PPG).